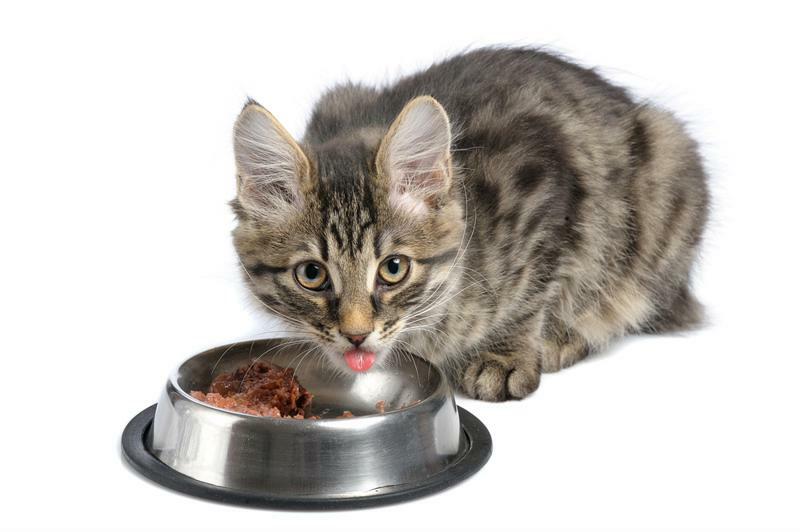 Securities class action suit filed against pet food company Freshpet Inc.
A securities class action suit was filed against a pet food manufacturer following claims it and some of its officers and directors violated certain provisions of federal securities laws. The lawsuit against Freshpet Inc. was filed in the U.S. District Court for the District of New Jersey on behalf of individuals who purchased shares in the company during the class period between April 1, 2015 and Nov. 11, 2015, according to a press release. The class action complaint alleged that Freshpet, along with certain executives, violated the Securities Exchange Act of 1934. The company manufactures refrigerated food and treats for cats and dogs. Its products are distributed in Canada and the U.S. Freshpet sells food and treats through a refrigerator network comprised of Freshpet Fridges. These branded refrigerators are located in grocery stores and other retail locations. The securities class action claimed the company and certain executives failed to inform investors of material adverse facts about Freshpet’s business, financial condition and prospects. The lawsuit alleged the defendants failed to disclose Target Corp., one of the pet food manufacturer’s material customers, was in the midst of a corporate reorganization and as a result, placed installation of a substantial number of Freshpet Fridges on hold. The lawsuit alleged the defendants did not inform investors of its shrinking Freshpet Fridge network. The lawsuit also alleged that two of Freshpet’s supermarket customers were going through financial troubles and, as a result, would have to remove Freshpet Fridges from their stores. As a result, the class action suit claimed that fridge removals and installation delays caused the company’s network of store-based vendors to cease to continue to grow. The lawsuit alleged that the company failed to inform investors that Freshpet Fridge installations were hindered, and that some were being removed from supermarkets.The lawsuit claims that as a result of these allegations, the defendants’ statements to investors were materially false and misleading through the class period. On Aug. 11, 2015, the pet food manufacturer disclosed its financial results for the second quarter of 2015, which ended on June 30. Included was an announcement that Freshpet was dealing with “weaker gross margins and slowing fridge growth.” Following the announcement on Aug. 15, the company’s stock dropped $0.87 per share, or 6 percent, to close at $13.73 per share. On Nov. 11, 2015, Freshpet announced its financial results for the following quarter, which ended Sept. 30. The company reported third quarter net sales of $30.6 million, earnings before interest, taxes, depreciation and amortization of $2.3 million and a Freshpet Fridge network of 14,670. Following this announcement, stock in the company fell once again, this time $2.09 per share, or 25 percent, to close at $6.28 per share.